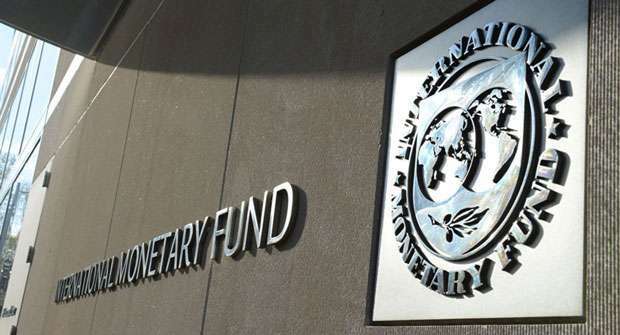 BEIJING AFP July27, 2018- China must resist taking aggressive stimulus steps as it navigates troubled economic waters as they could add to excessive debt levels leading to an “abrupt adjustment”, the International Monetary Fund said Friday. The IMF warning, contained in a policy report, comes after Chinese leaders earlier this week signalled a shift toward looser fiscal policy to help barricade the world’s second-largest economy against global economic turbulence. But the IMF said “a reversion to credit-driven stimulus would further increase vulnerabilities that could eventually lead to an abrupt adjustment”.